Jeremy is our resident Texan. Born in Orange, he couldn’t help but become a fan of the Longhorns… and the Cowboys. With an education and professional background in broadcast journalism, Jeremy has interviewed US presidents, celebrities, superstar athletes, and plenty of crazy people. Jeremy is also one of our FAA Drone Certified pilots. As he travels the country for Bclip, Jeremy draws on his ability to relate to everyone, and capture compelling and important stories for our clients. 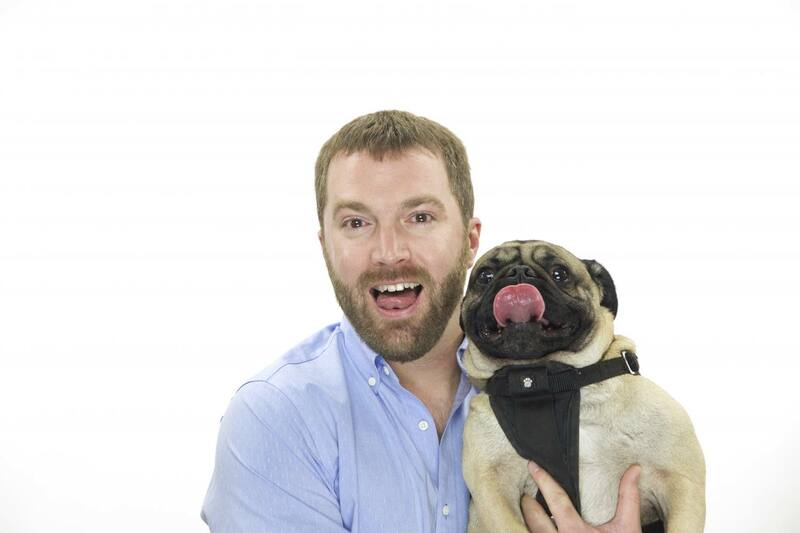 Jeremy is married to an awesome, globetrotting wife, and has a hilarious pug named Sandwich. Jeremy wanted to be a Rhinoceros when he was a little boy. Maybe that’s why his friends still describe him as all around badass! As a good 90’s kid, he grew up listening to Sugar Ray while working in summer camps in hot and humid East Texas. He now listens to Stevie Ray Vaughan. Better, right? He dreams of traveling to exotic places like Machu Picchu or Madagascar, and wishes to contemplate the Aurora Borealis. Shoot some videos for us when you do it, OK?